Specialising in various forms of makeup techniques, Boon-O-Beauty is an exclusive salon for women located in Baner, Pune. 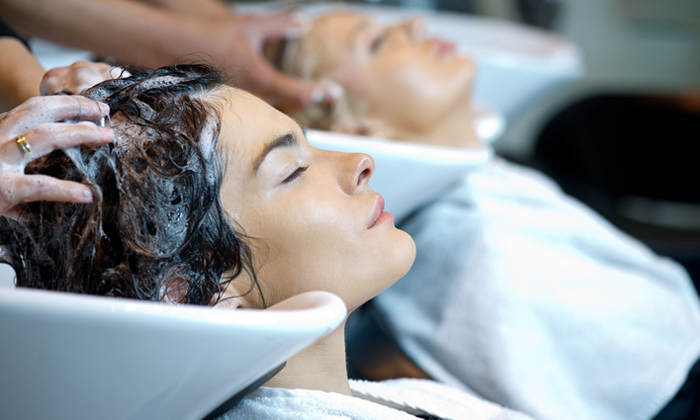 The salon boasts of its well-versed and expert staff members who endeavour to understand the client's specific requirements and make them look their best on the D-Day. Moreover, the staff is regularly given sessions to enhance their skills and service rendering techniques.